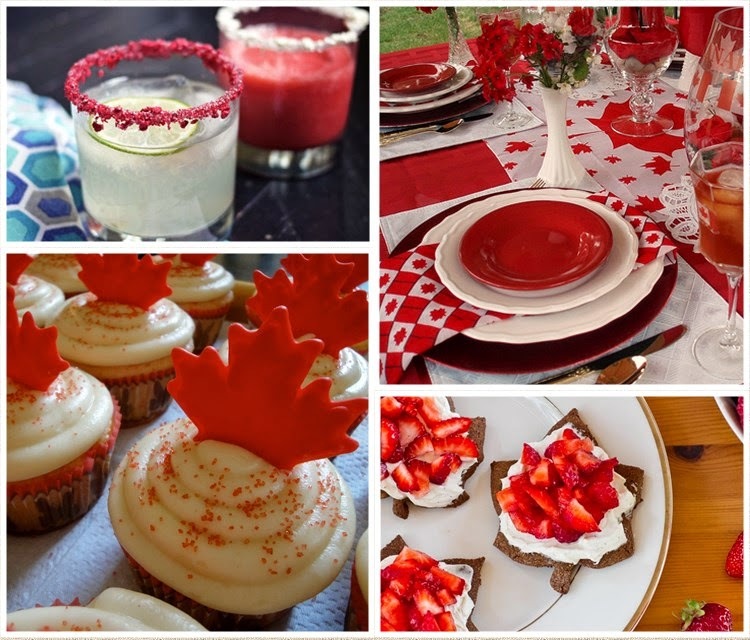 Vesna's Party Blog: Happy Birthday Canada! Show your true Canadian spirit by celebrating Canada's most important day, it's birthday!!! Gather all your friends and family and throw the best bash of the year! Party Ideas Page has everything you need to plan for this special event. No need to stress - we have food and drink recipes, decorating ideas, and fun games/crafts for the kids to participate in. We provide tips for setting off your own fireworks display, as well as a bonus page listing famous Canadian actors and musicians.